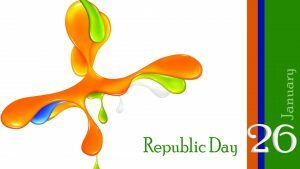 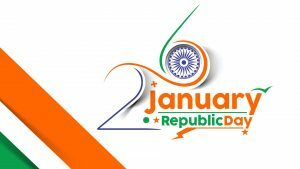 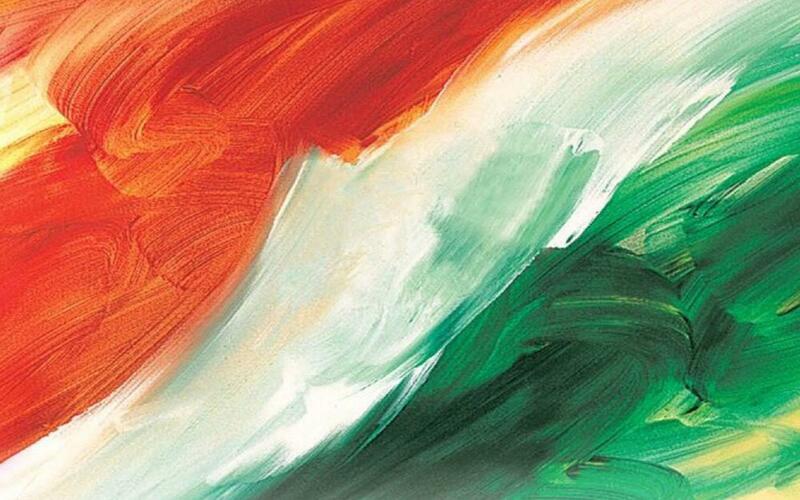 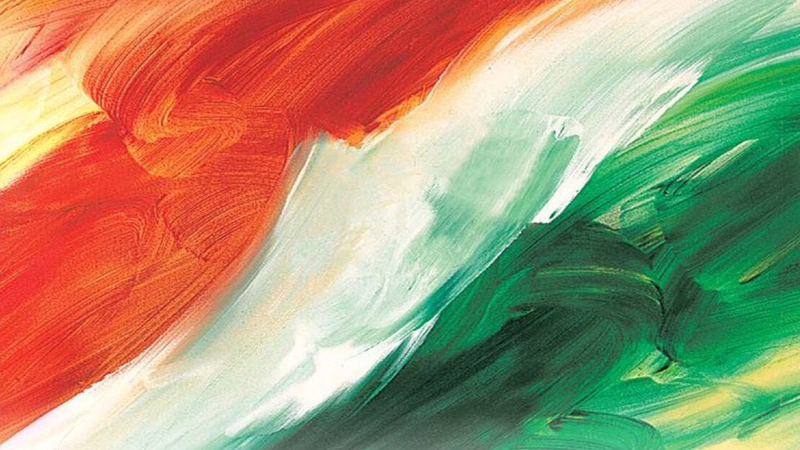 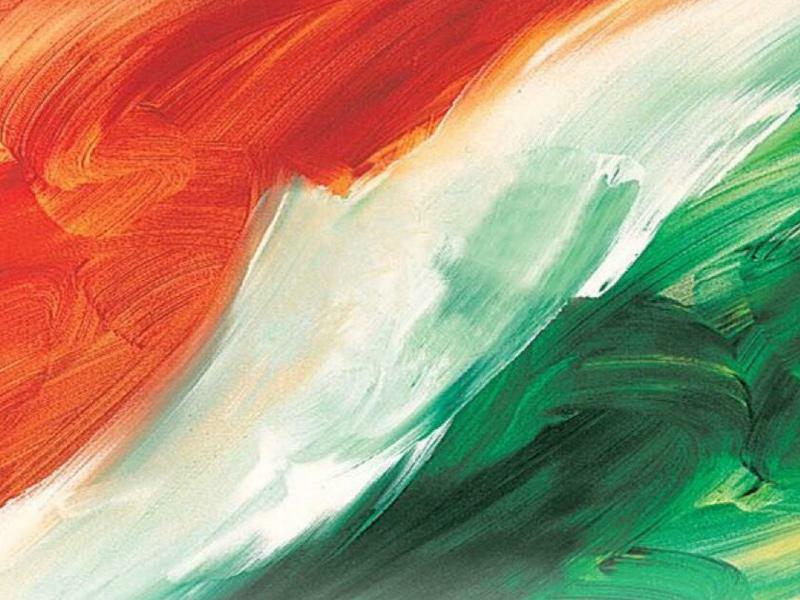 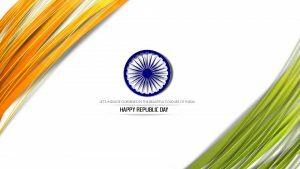 #2019RepublicDay #RepublicDay2019 #RepublicDay #HappyRepublicDay – I love to share you pictures of India Flag, such as this one, an artistic 3D painting of three colors which illustrating the flag of India. 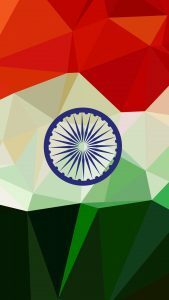 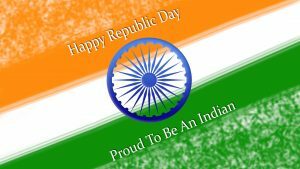 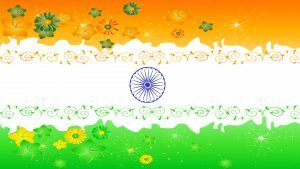 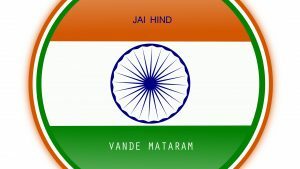 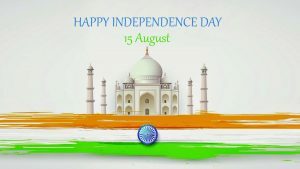 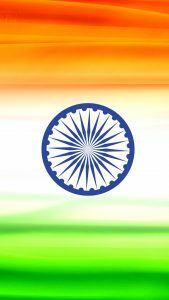 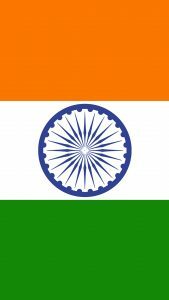 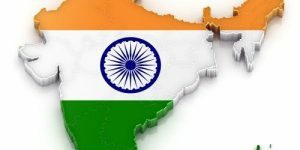 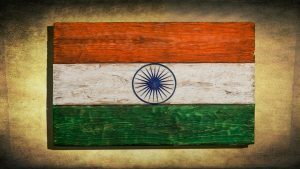 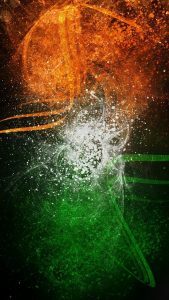 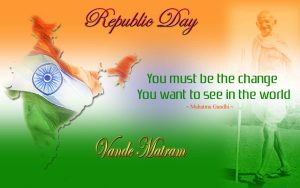 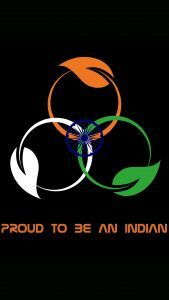 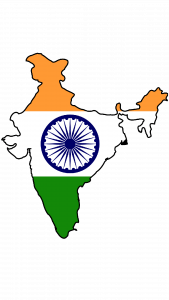 Flag of India has 3 colors, saffron, white and green. 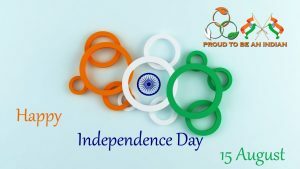 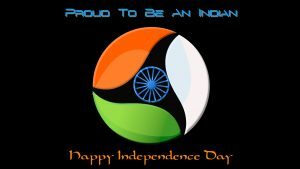 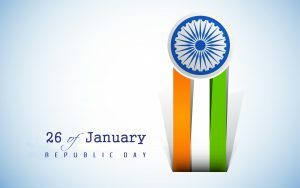 So, the flag also known as the tricolor or Tiranga. 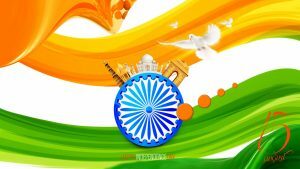 Furthermore, this wallpaper was taken from picsart.com and was published by Sadna Arona in here.